Earlier this month I started a new job as tenure-track Assistant Professor in the Public Communication Division at American University’s School of Communication. It’s incredibly exciting to be in Washington, DC and I received the warmest of welcomes from a fantastic group of colleagues with whom I look forward to collaborating over the coming years. Following several weeks of anticipation, teaching starts today and it’s terrific to meet the students too, who are the center of a very vibrant learning and research community here at AU. Keep an eye out for more updates from DC in the coming weeks, but now I need to run to go teach another class! I recently started work on a new project as part of the University of Glasgow’s MRC/Scottish Public Health and Sciences Unit. As the name suggests, this is a new place and a new and exciting area for me. I will be carrying out qualitative research on the effects of the recession, welfare reform and rising costs of living as part of the 10-year GoWell research project. 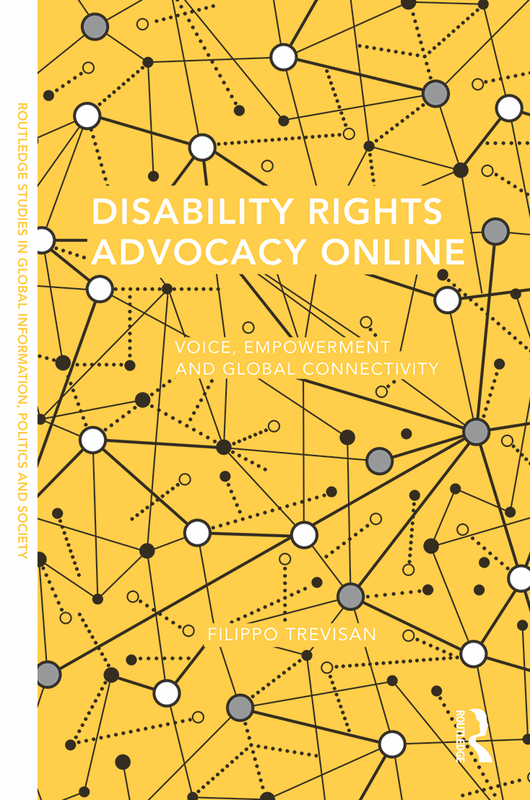 This links to my PhD research, which focused on online disability rights networks that campaigned against welfare reforms and public expenditure cuts in the UK and the United States. In the meantime, I also continue to be involved in the VoterEcology project, which has now approached the writing-up phase. In June 2013, I joined the University of Glasgow’s Adam Smith Research Foundation (ASRF) as a postdoctoral research assistant. In this role, I will work with Prof. Andrew Hoskins and Prof. Sarah Oates (University of Maryland, College Park) on the ESRC-funded “Voter Ecology Project.” This research will examine the role of internet search in elections in established democracies (UK, U.S.), challenged democracies (Italy), and transitional states (Egypt).